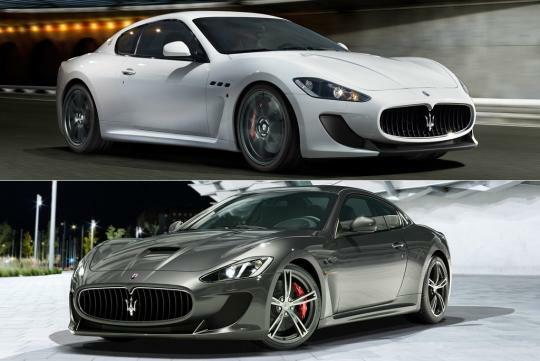 The new MC Stradale will be the star on the Maserati stand, alongside the all new Quattroporte as they make their European debut. 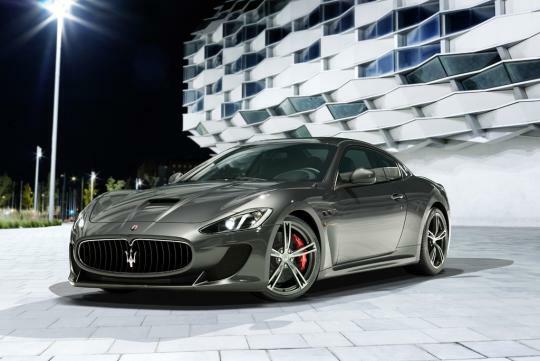 Maserati has unveiled a new, potent MC Stradale that will debut in Geneva. 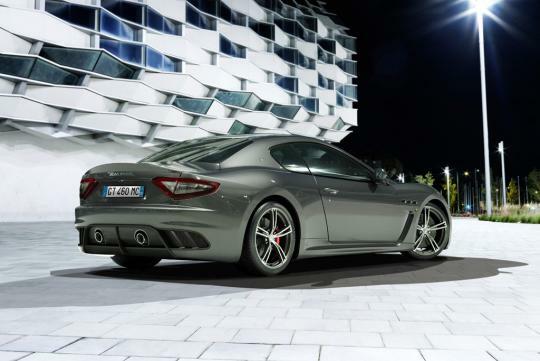 The new four seater GranTurismo MC Stradale, combines sportiness with remarkable Italian styling and luxury. While the new Quattroporte will be built in the newer Giovanni Agnelli plant in Grugliasco (Turin), the aggressive racing inspired GranTurismo MC Stradale will be built in viale Ciro Menotti in Modena. The changes include the new carbon fibre bonnet with a striking central air intake, which reminds me of the Ferrari California, and new forged 20-inch alloy rims. 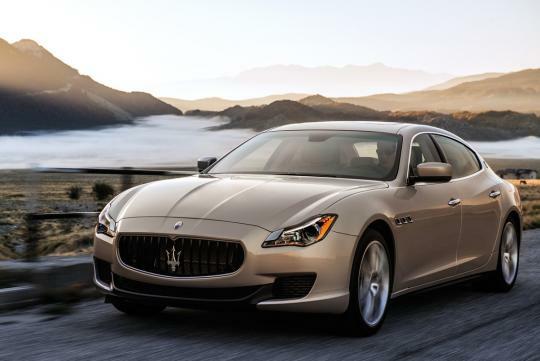 Maserati claims the new GranTurismo MC Stradale boasts four comfortable seats and the cabin houses featuring new materials and style. Sadly there aren't any pictures that shows the interior. The GranTurismo MC Stradale is powered by a capable 4.7-litre, 460bhp V8 engine mated to a robust 6-speed robotised manual gearbox. The Brembo carbon ceramic discs take care of braking performance, for a vehicle with a 302km/h top speed.